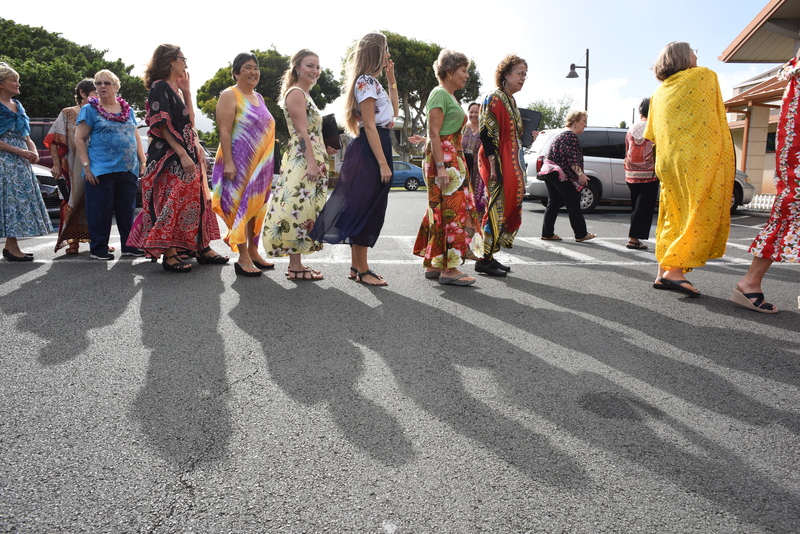 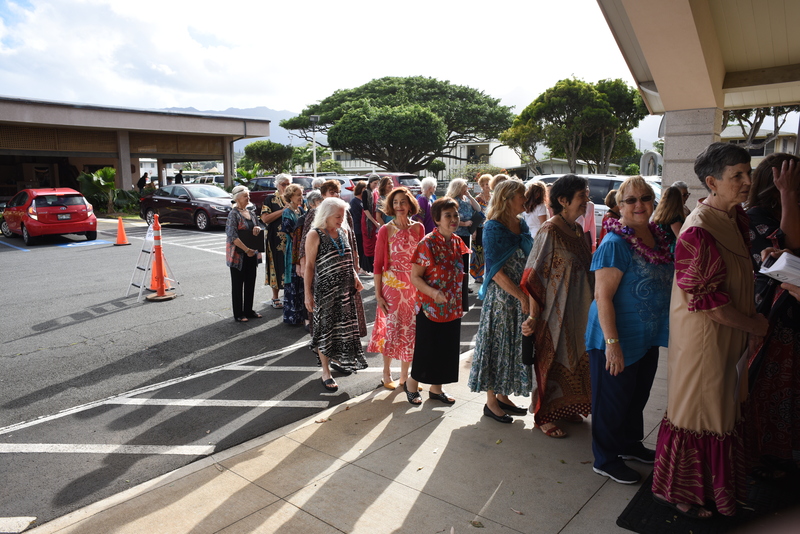 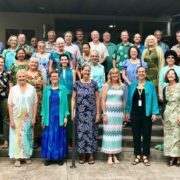 THE WINDWARD CHORAL SOCIETY (WCS) is one of the only non-auditioned community-based choruses on O’ahu and the only large community chorus on the Windward side, including Waimanalo, Kailua, and Kāne‘ohe. 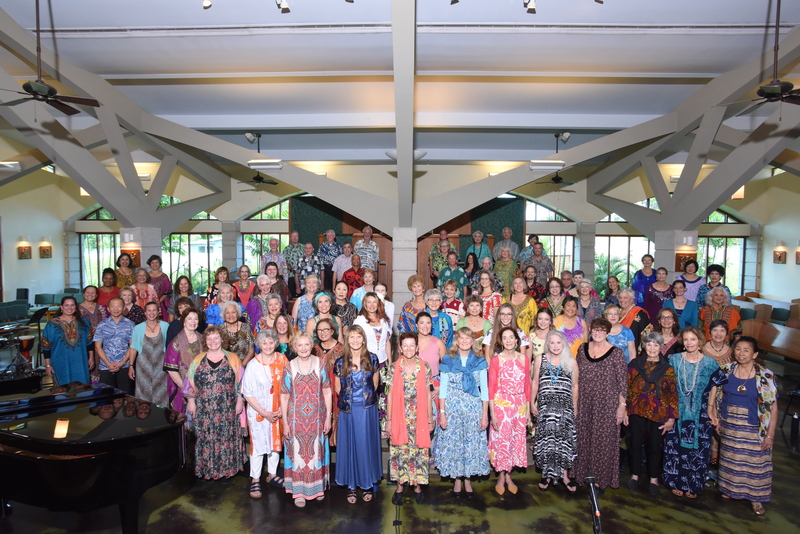 The chorus is made up of mixed voices (SATB) from high school ages and up who are residents throughout the Island of O’ahu. 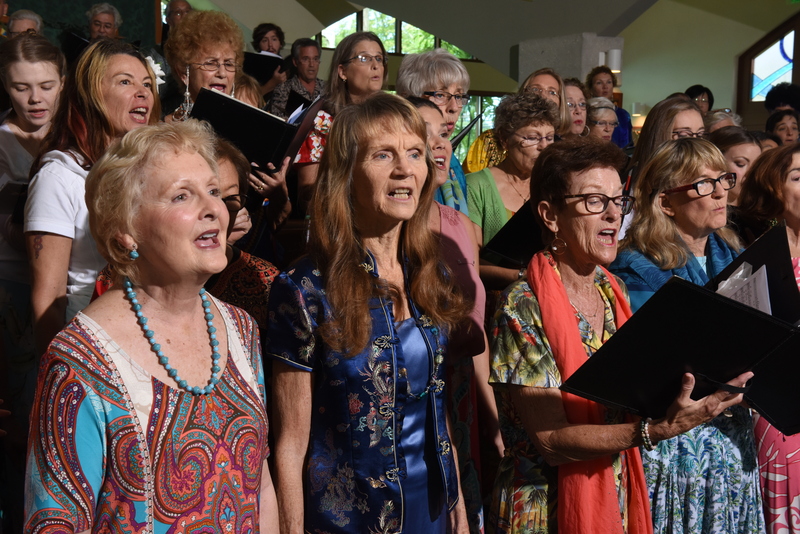 The chorus currently is comprised of 100+ singers, who rehearse weekly to prepare music to present at free concerts, either alone or in partnership with other choral and orchestral groups. 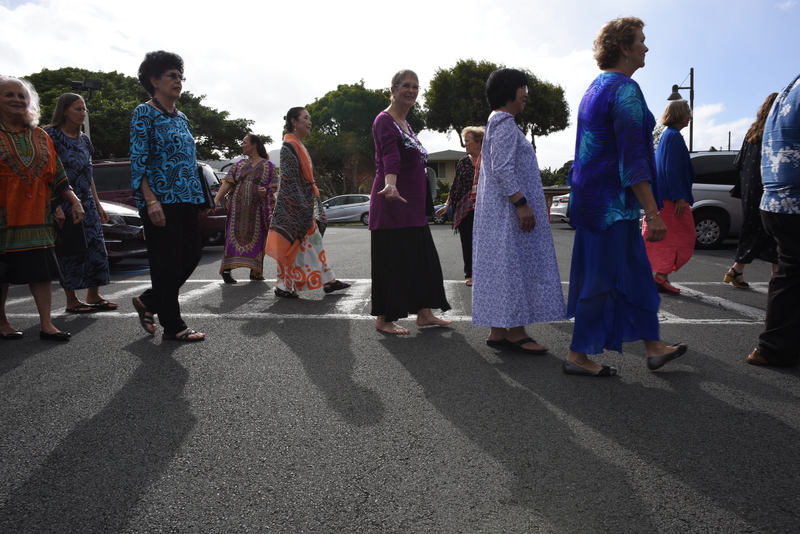 The group is a registered 501C(3) corporation. 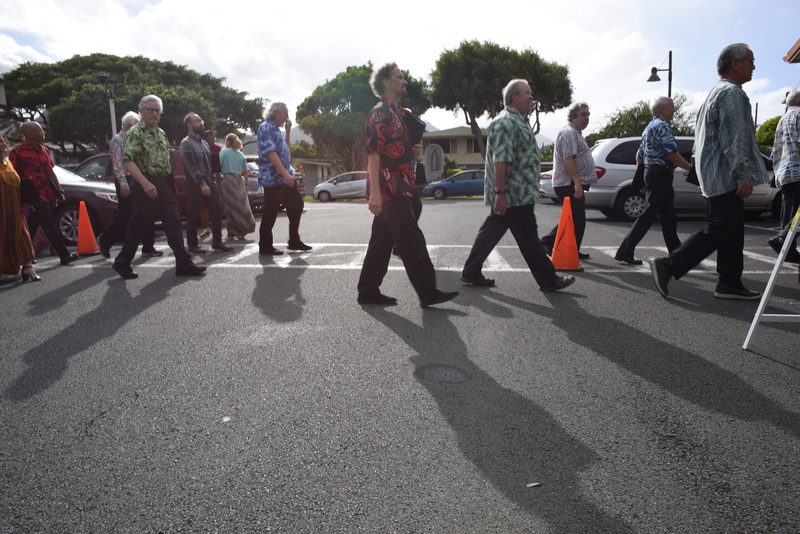 It was founded in September 2008. 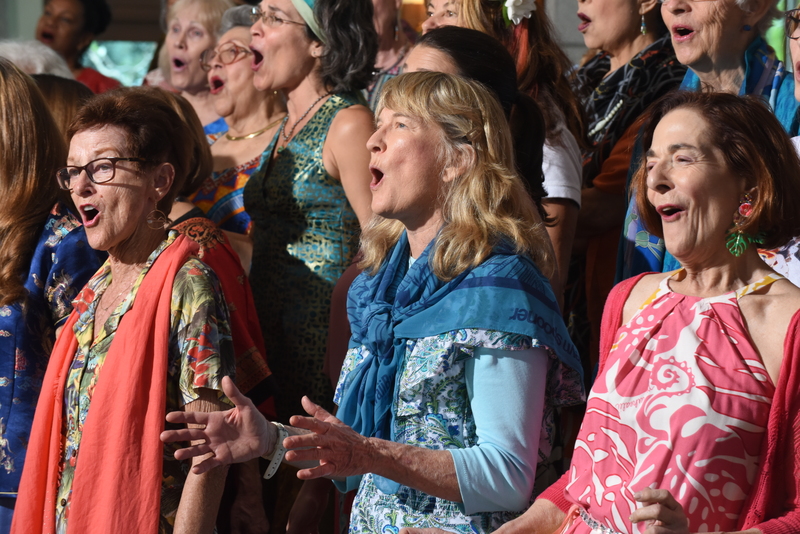 Click here to view a map of our rehearsal location.